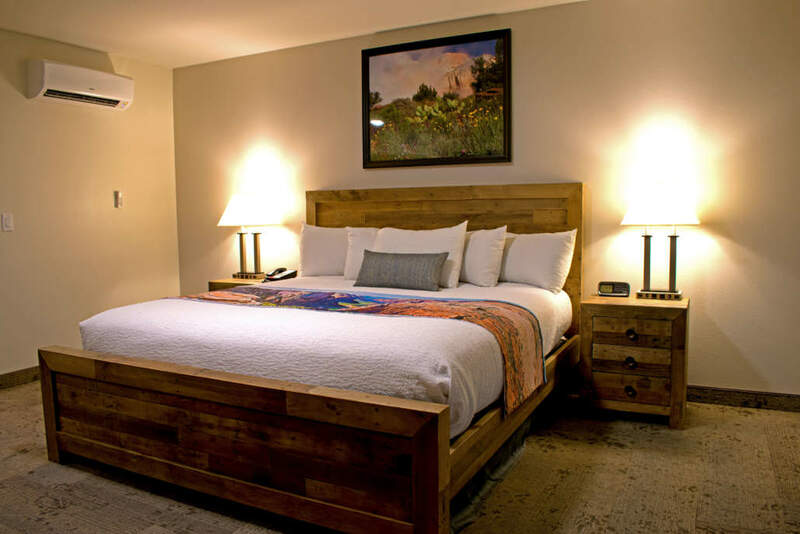 Bumbleberry Inn is owner operated for 3rd generation and prides itself on many the things that separates us from other places to stay in Springdale. Bumbleberry Inn is off the main road so there is no road noise, so it gives you a peaceful sleep. 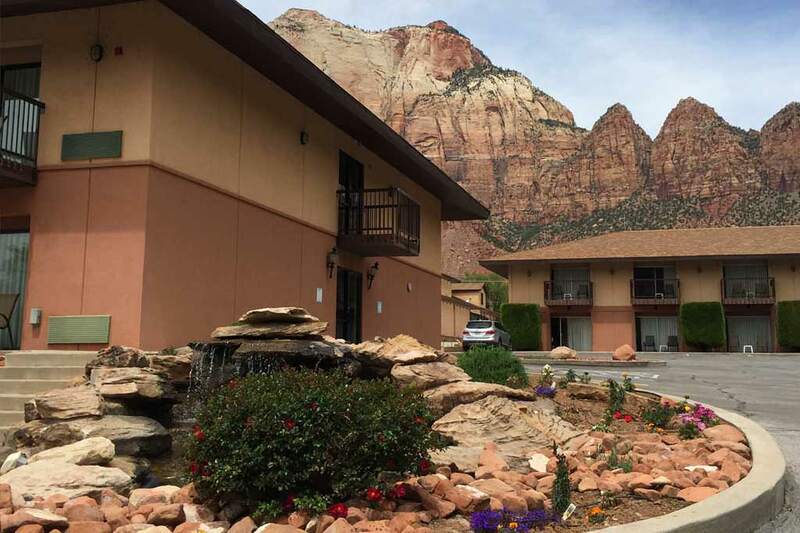 We keep our grounds extremely well maintained as well as our continued efforts on adding new features and amenities to give our guests the best possible stay in Zion. 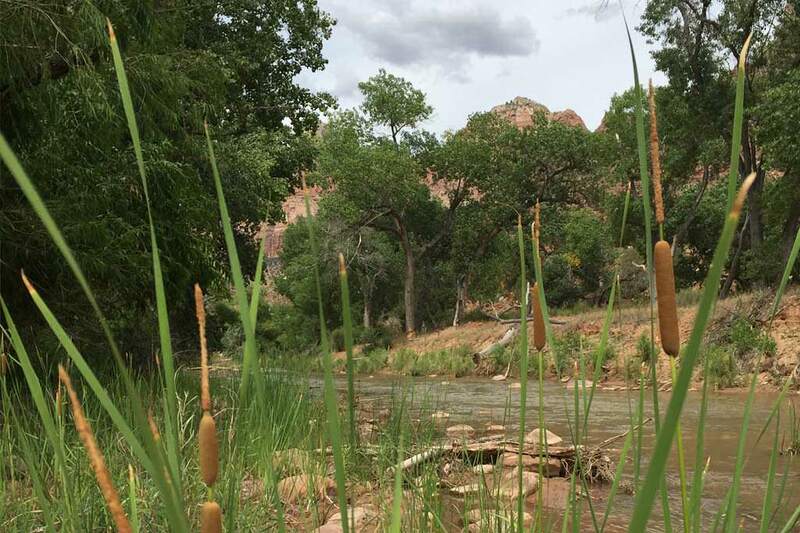 From our one of a kind 360 views of Zion and Springdale to our pool and petting farm (with animals) we are happy to be different than your average franchise stays.